Our final group of candidates for this year’s Pritzker Award are taking on global challenges using tools ranging from public policy to sustainable new methods of recycling plastic. Next week we’ll announce three finalists, selected by a panel of UCLA faculty. After that, four judges — author and news commentator Van Jones, philanthropists Wendy Schmidt and Nicolas Berggruen, and Kathryn Sullivan, former head of the National Oceanic and Atmospheric Administration and the first American woman to walk in space — have the difficult task of picking a winner. Climate change affects everyone, but dealing with it can be particularly hard for communities that lack power to change the policies that affect them. Vien Truong, director of Green for All, fights to correct that injustice. A policy creator and movement builder, Truong takes on both economic and environmental inequalities. She organized campaigns to charge polluters and to donate resources to Flint, Michigan, which is still recovering from its water crisis. She also designed policies that require revenues from cap-and-trade programs to be reinvested in low income communities, and that aim to increase the number of electric vehicles on California’s roads. Thomas Tsun-Hung Yee works to make sustainable lifestyle choices a viable option for all communities, promoting urban development that is equitable and sustainable. 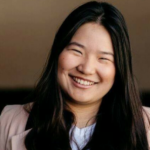 As the sole staff member and initiative officer at LA THRIVES, Yee connects nonprofits, financial agencies and government institutions to reduce the cost of low-emission housing and transportation in the Los Angeles area. 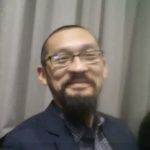 Yee has 15 years of experience in community development, where he dealt with complex issues such as affordable housing, community organizing, coalition organizing and program implementation. Nigeria is facing an urban waste crisis. With its rapidly expanding economy, the country has seen a dramatic increase in purchased goods — and consequently, the amount of waste it produces. 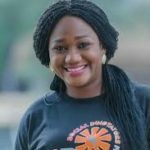 Chioma Ukonu founded RecyclePoints to tackle growing environmental and health challenges that stem from ineffective waste management systems and facilities across Nigeria. The organization uses a point-based incentive program to rewards participants for recycling with household items and cash, pairing personal benefits with environmental ones. She leads a team of 28 to operate kiosks and electric bicycles throughout the country. They sort the recycling and, in the process, are building a national community that is focused on sustainability. With 10,000 subscribers, the organization recycles 75 tons of waste each month. Ukonu has won the LEAP Africa Social Innovator Award and is a USADF grant awardee. Ninety-two percent of the world’s plastic is not recycled. 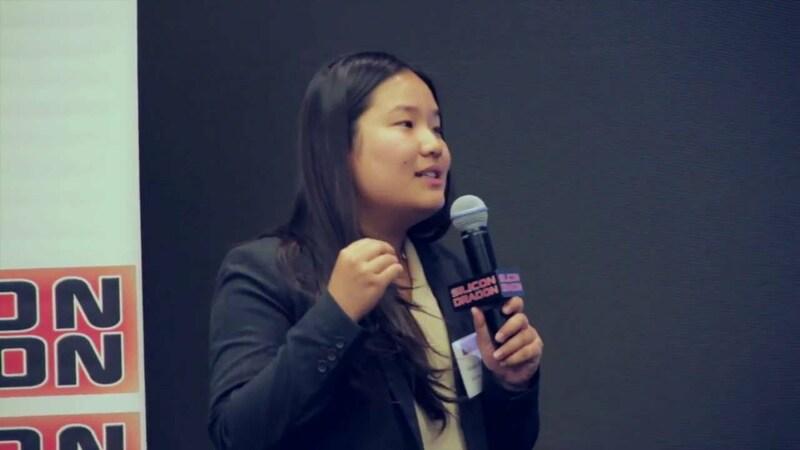 Fortunately, Miranda Wang, co-founder and CEO of BioCellection, is on the case. She discovered a way to recycle the tons of plastic that otherwise ends up going to landfills or polluting developing countries and the ocean. Her invention breaks plastic waste down into its chemical precursors, which are often made directly from petroleum. Those precursors can then be used to make goods, including car parts and electronics. The process is cheaper and more sustainable than current alternatives, and BioCellection is preparing to scale up massively — by 200 times. Prior to her current project, Wang organized University of Pennsylvania’s first TEDx conference and founded a program that delivers groceries to McGill University students facing food security issues. People dealing with pollution and climate change have important stories to tell. Jamielyn Wheeler helps them tell them. She brings together diverse leaders who understand the safety of their community relies on a healthy environment. 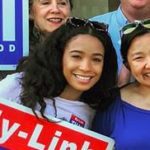 As campaign director at Fuse Washington, Wheeler connects with community leaders to build broad support for climate change initiatives. Most recently, she led a campaign to establish Washington state’s first carbon tax. She believes civic engagement should start with the people most impacted by climate change. Often, communities of color and workers get left behind. Wheeler wants to create a network that will amplify their stories and make sure they impact the decisions of politicians and legislators. Top image: Miranda Wang describes the science and business plan for her plastic recycling method at Silicon Dragon, a pitch competition.